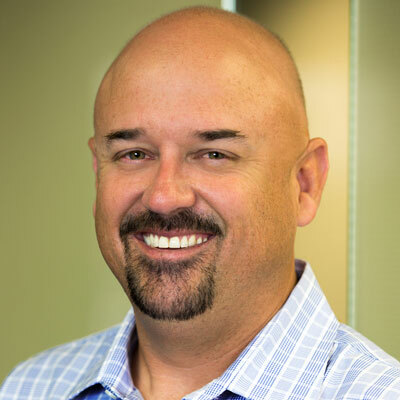 Chris Delaney - Acara Solutions, Inc.
Chris Delaney is Vice President, Major Account Development for Acara. Delaney is responsible for leading, developing and implementing strategic planning and growth initiatives to increase revenue and profitability, with a focus on consulting, statement of work (SOW), and traditional and non-traditional staffing with major DOD, aerospace and related companies. He received an undergraduate degree in Business Administration from the University of Central Florida and a Master of Arts in Human Resources Management and Development from Webster University.